The following policies and procedures are in place in the event that the Northfield Public Schools must be closed due to inclement weather. In addition to sharing the news with the media outlets outlined below, a gold alert will be placed across the entirety of the Northfield Public Schools website. Area Learning Center: 10:10 a.m. Note: Morning buses will pick students up two hours later than their regular (non-Wednesday) pick-up times. Afternoon buses will run at their regular times. Also, there will be no morning preschool programs. Northfield Public Schools utilizes the Skylert/School Messenger System for general announcements, meal account updates, and emergency/school closure messages. Skylert/School Messenger System uses the information you have in Family Access for these communications. Outside play is an important part of our elementary students’ day. Our goal is to ensure that children have an opportunity to be outside and engage in fun activities on a daily basis. However, in some circumstances, winter weather prohibits us from allowing students to go outside. 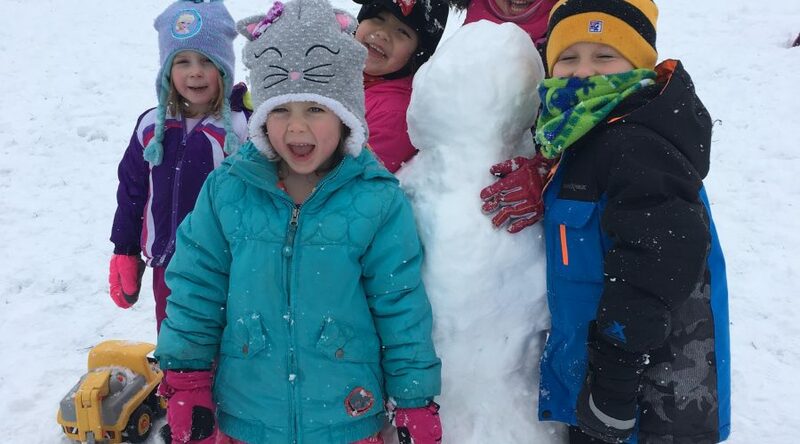 Our students will have recess when the air temperature is warmer than 0º F and the wind chill is warmer than -10º F. Please make sure your children are dressed appropriately for the weather to enjoy playing outside during recess! Since conditions and temperature recordings can vary between location, all three Northfield elementary schools use the Carleton College Weather Station as the official site to determine when weather conditions (as listed above) necessitate holding recess indoors.